It's a city - or rather, three cities - with extraordinary architecture, so visit one of Budapest's most iconic buildings to get a beautiful vista of the landscape. 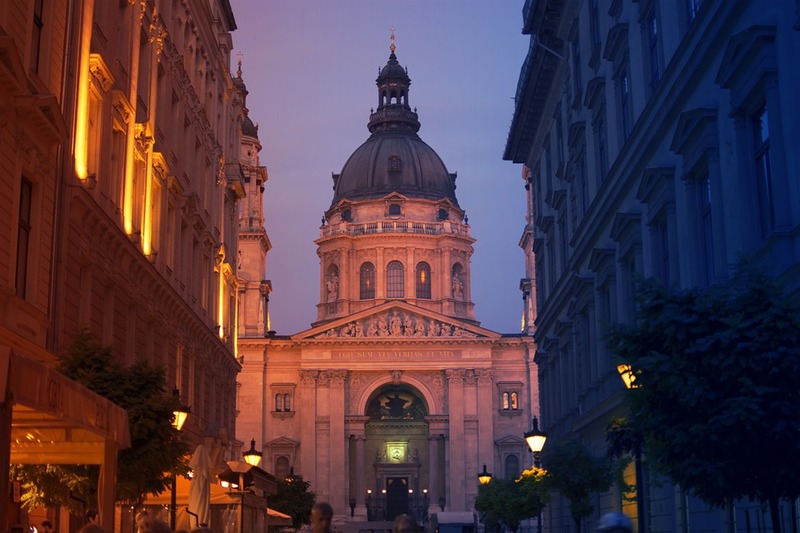 St Stephen's Basilica is the largest church in Budapest - take a look out from the cupola from 10am to 4.30pm for panoramic views. ATTDT is your unique local guide to things to do, see, visit and explore in Budapest. From arts and culture to events and entertainment, we've got Monday in Budapest covered. Each Monday we've got things to do for an amazing start to the week. "How can I start the week with amazing things to do?" "What's on this Monday in Budapest?" You've reached ATTDT, your unique curated guide to the very best of what to get up to this Monday in Budapest. Start your week as you mean to go on. What's stopping you? Not in Budapest? Click on the map to find things to do somewhere else.